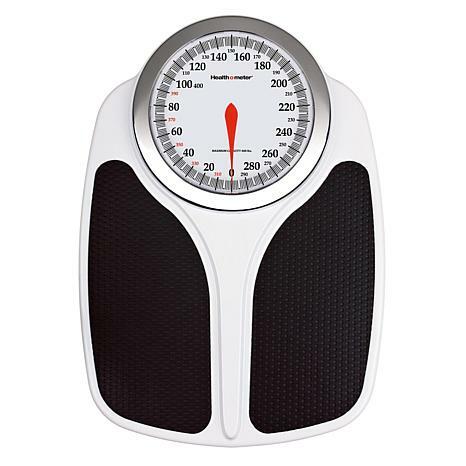 Keep your weight in check with this traditional-style, spring system scale. 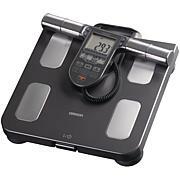 It accurately measures body weight up to 400 pounds and uses an over-sized dial for easy readout. 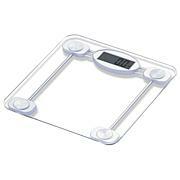 The extra-large platform with soft-touch mat provides added comfort while weighing in. Best of all, the analog design means you will never need batteries. 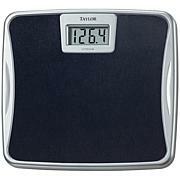 This scale is very nice for the price.. it is accurate compared to my Dr.s' office findings... Yes, you do have to zero it out before standing on it, just have to tap it lightly with your foot..but it's been accurate thus far..Would recommend purchasing this scale to people on a fixed budget.. Quite happy with my purchase. fast shipping. large readout makes it easy to see. thank goodness something works without batteries. this is a quality scale...been wanting one for a long time...purchased because a friend loves hers. thank you hsn. sometimes the dial will drop back one mark after getting off [this is "no" big deal] just tap with foot and it starts on zero every time you step on scale]. weight at dr. office match this scale. highly recommend. No more looking for batteries. 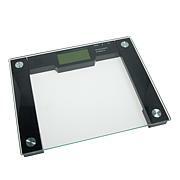 Every time I tried to weigh myself, it seemed the batteries were dead on my other scale. No problem now. It works great! Seems to be an accurate reading. Good size for balance when weighing. My only complaint is that the bottom is rounded, so that it cannot stand up sideways, which would take less room for storage.